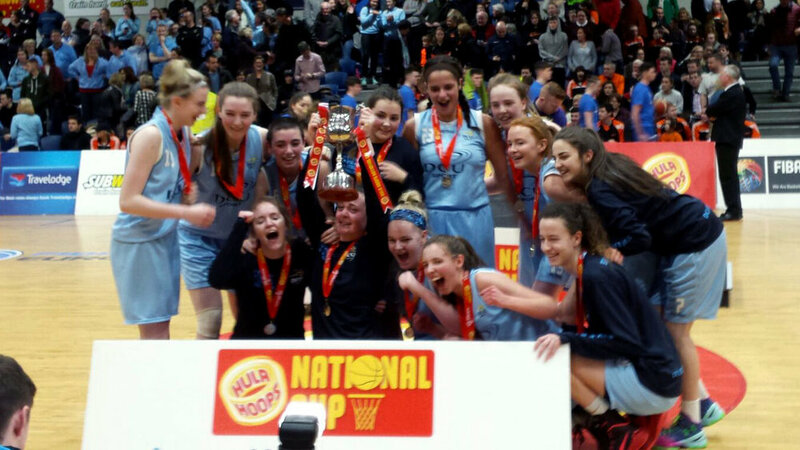 DCU Mercy Basketball Club have gone on an outstanding run picking up five Dublin and National Cups since the end of January at Under 17, Under 18 and Under 20 competition levels. 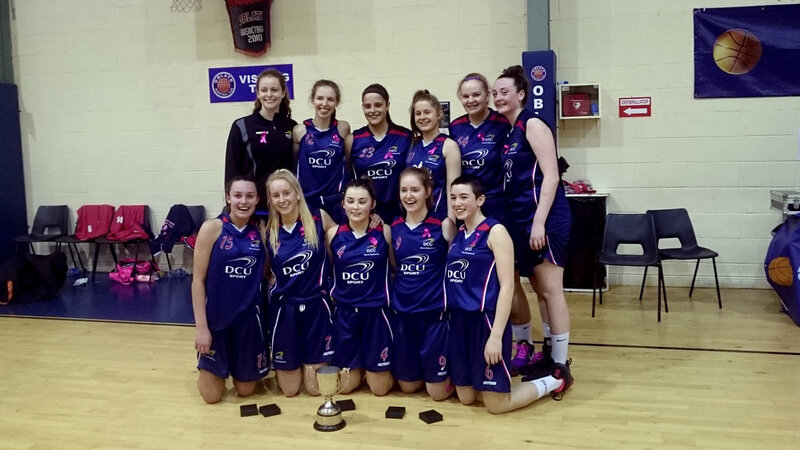 DCU MERCY Basketball Club based in the heart of Coolock Village recently competed in the National Cup Competition at the end of January in the Under 18 and Under 20 competitions. In the preliminary rounds at under 18 held in Cork they came out top of their group and gained home advantage in the next round. The under 20’s team had home advantage in the preliminary stages. Both teams saw off many rivals to end up the National Cup Finals which were held in the National Basketball Arena in Tallaght. The under 18 team beat Glanmire from Cork in the final and Bronagh Power-Cassidy from DCU Mercy was awarded the MVP while the Under 20 team beat local rivals Killester and Nicole Clancy from DCU Mercy was awarded MVP. 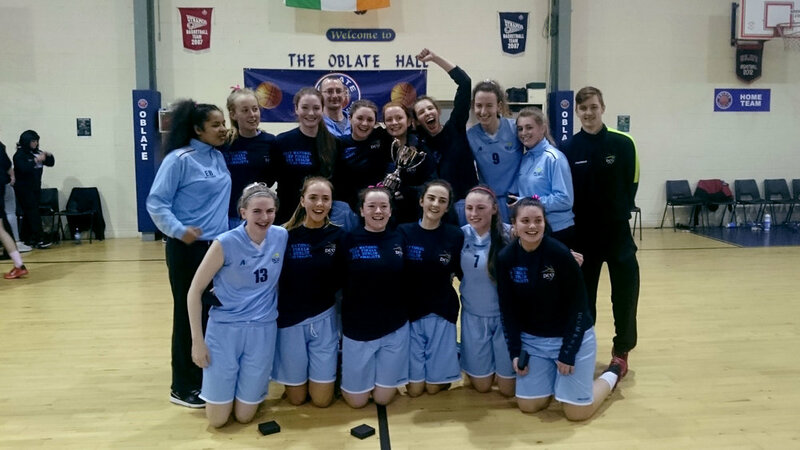 On the weekend of the 4th and 5th March DCU Mercy had three teams in the Dublin Cup finals held in the Oblate Hall in Inchicore and run by the Dublin Ladies Basketball Board. DCU Mercy had teams in the under 17, under 18 and senior finals. 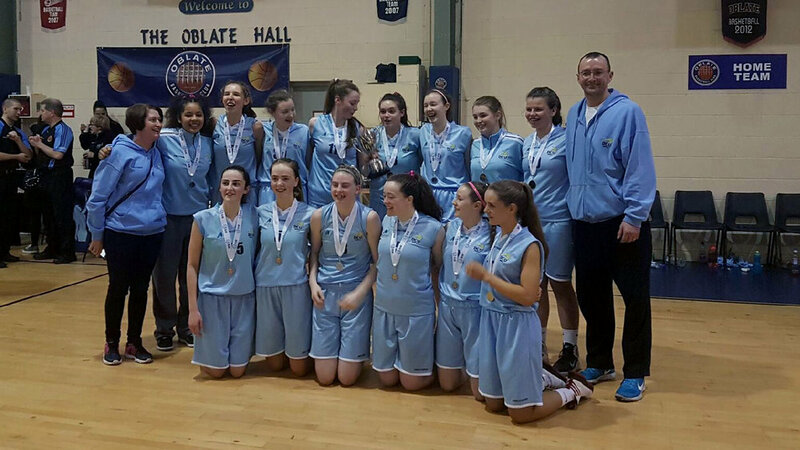 The Under 18 Team beat home team Oblate Dynamoes, the under 17 team beat Templeogue and the Senior team (who are DCU Mercy’s under 20 team) beat Meteors to come home with all three cups. This is a fantastic achievement for all the players who range in age from 16-20 years. DCU Mercy would like to take this opportunity to congratulate all the players and their families for their huge support. To thank the coaches and team managers who give up their time voluntarily and to the rest of the club who were there to support the teams on their fantastic achievements. Sign up with your email address to receive the latest DCU Mercy news and updates.